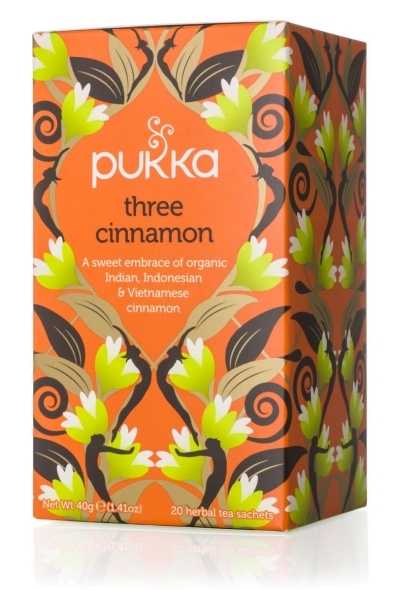 Organic indian, indonesian & vietnamese cinnamon tea to warm & invigorate. Three Cinnamon has been blended using the most delicious types of sweet cinnamon to make a richly spiced tea of real depth. Cinnamon is one of natures most invigorating herbs. It will warm your soul and lift your spirit.